Picking out a Mother's Day gift doesn't have to be difficult. Focus on her finest qualities then tailor the gift to fit her & her needs. Your mom has worked so hard & done so much to get you where you are today. She deserves the world. Browse this Mother's Day gift guide to see which present is the best fit for your mom. 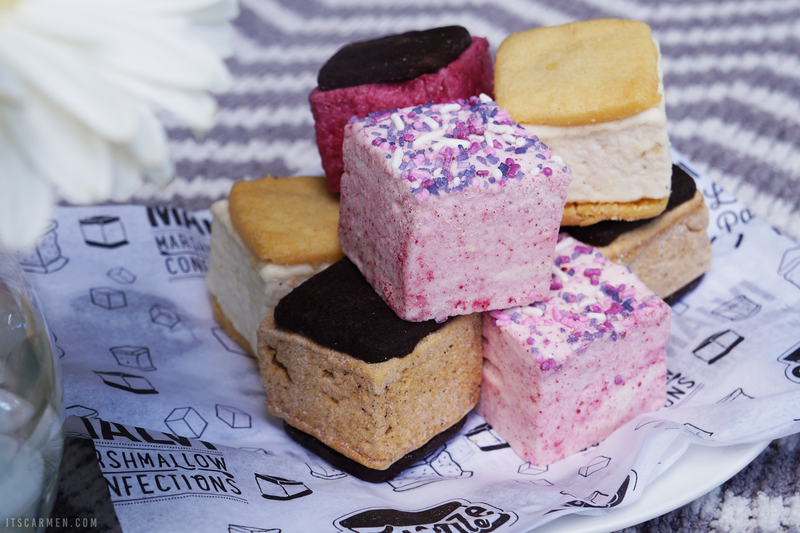 Cute Treats* - For a mom who is sweet as can be, get her Malvi Mallows. This is a unique treat that anyone can enjoy with its variety of marshmallow flavors. They're cute, neatly packaged, & best of all, extremely delicious. Get the Malvi Original Sampler so she has a nice range of flavors to try. My favorites are Raspberry Hibiscus & Vanilla Salted Caramel. Body Exfoliation Set* - For the mom who deserves some pampering, give her the gift of a spa treatment without the one time certificate. 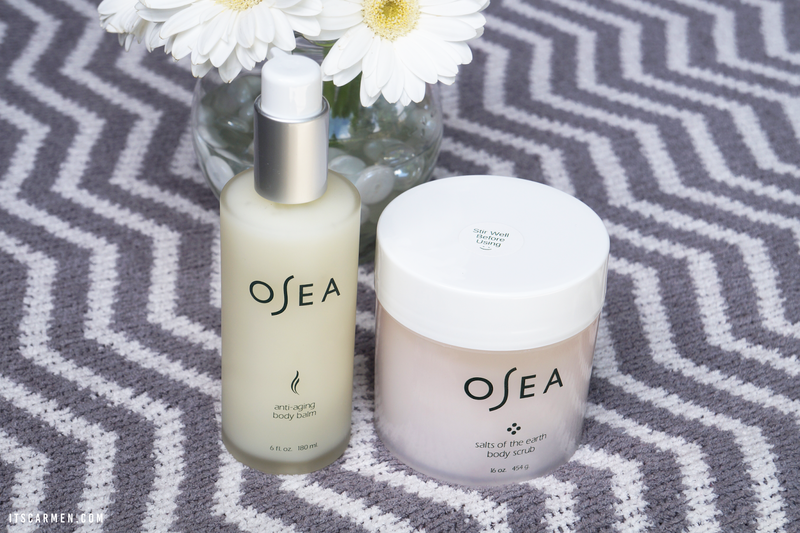 The Body Exfoliation Set by OSEA includes their Salts of the Earth Body Scrub & Anti-Aging Body Balm. She'll feel rejuvenated & silky smooth, leaving her with a healthy glow. Wine Subscription Box* - For the mother who gets more intelligent & beautiful with time, get her wine. 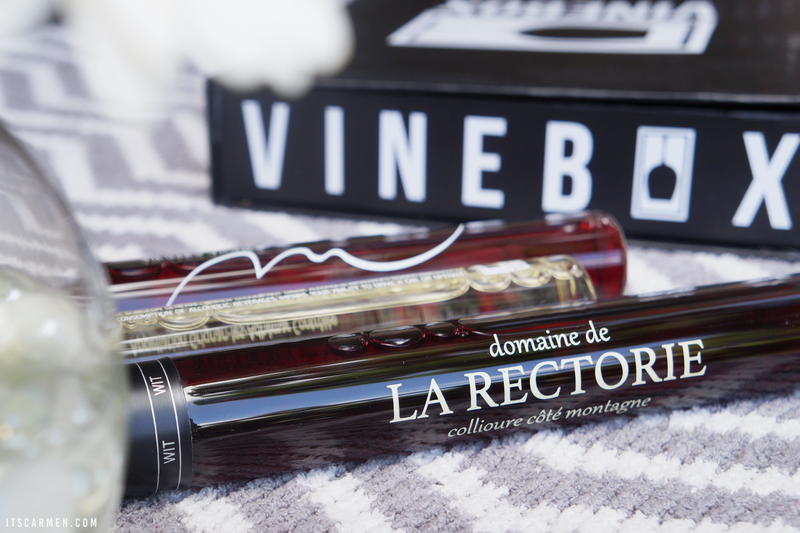 VINEBOX offers the convenience of wine to your doorstep with the added bonus of three various viles to try out. If she likes something she can choose to order a bottle. She'll discover new wines without having to leave the house. 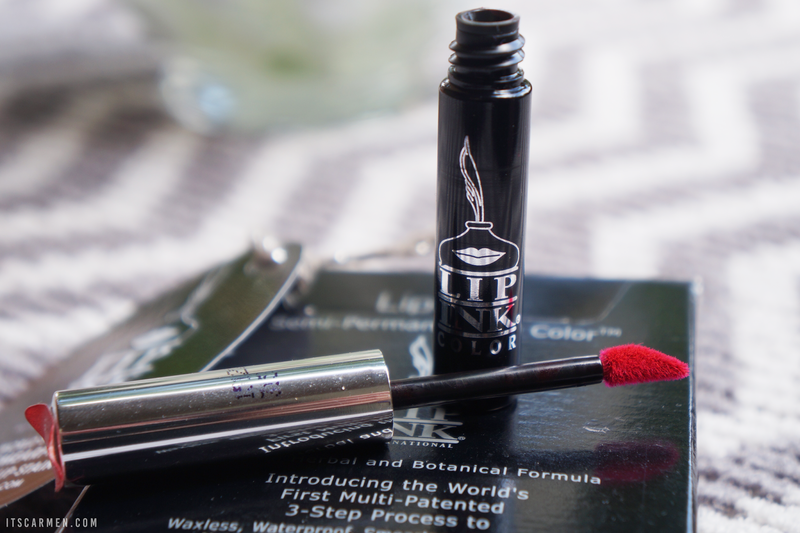 Lip Stain* - For the mom who loves makeup, have her try something from Lip Ink. This lip stain is highly pigmented, long-lasting, & smear proof, but be sure to follow all the directions in this video to maximize its potential. They have a lovely variety of shades to choose from & they truly do stay on a long time. One of the biggest things you can offer your mother is love & appreciation for all that she's done for you. Gratitude & a gift can go along way. Here's wishing a happy Mother's Day to all the moms, grandmas, aunts, & anyone out there who is a mother figure to someone. You are appreciated. I definitely agree that mums deserve something really special on Mother's Day! I usually get my mum something to pamper herself with so I'd probably go for the exfoliation set! these are great gift ideas!the marshmallows are so cute! Such a lovely post - love your photography, everything looks so pretty! Ok, Wine Box sounds amazing and Malvi Mallows are making me drool. Great ideas! These are great gift ideas! I want some of those yummy treats! These are great gift ideas. 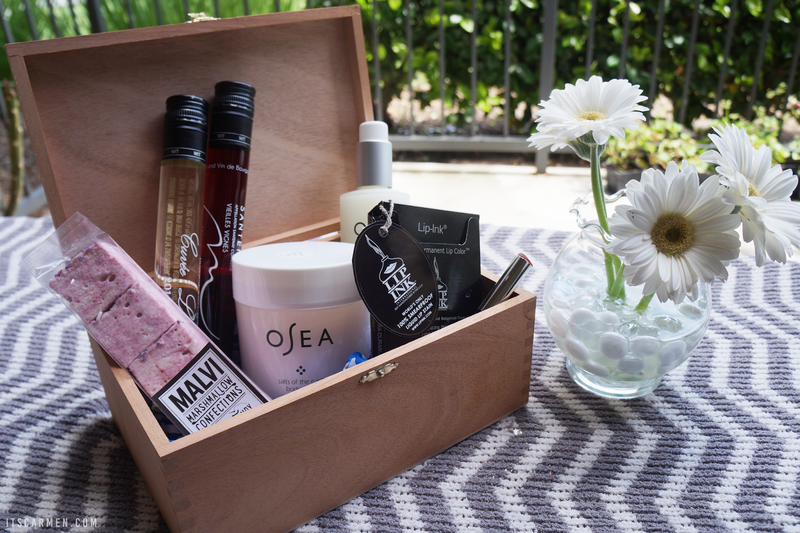 My mom would have loved the wine subscription box and those Malvi Mallows! This is such a cool gift guide. I've already gifted my mom with her gift already so I won't even show her these amazing choices because she'd want more lol. And those Malvi Mallows look delish. Thanks for sharing this very informative post! Great picks! I love the lip ink stain. That would be a great gift if you love lip colors.. I am loving the post! Great ideas! My mom would love a winebox! Have a great weekend doll! This is such a great list of gift ideas! My mom loves makeup, so a lip stain- or honestly anything makeup related would be perfect for her. The treats look so adorable I would definitely get something like that for my mother too! 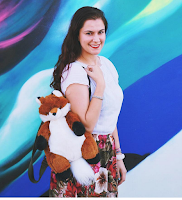 I absolutely LOVE this gift guide you put together! Super great picks. Hope you're enjoying your weekend, darling! All these gift ideas are great, especially that wine subscription box!